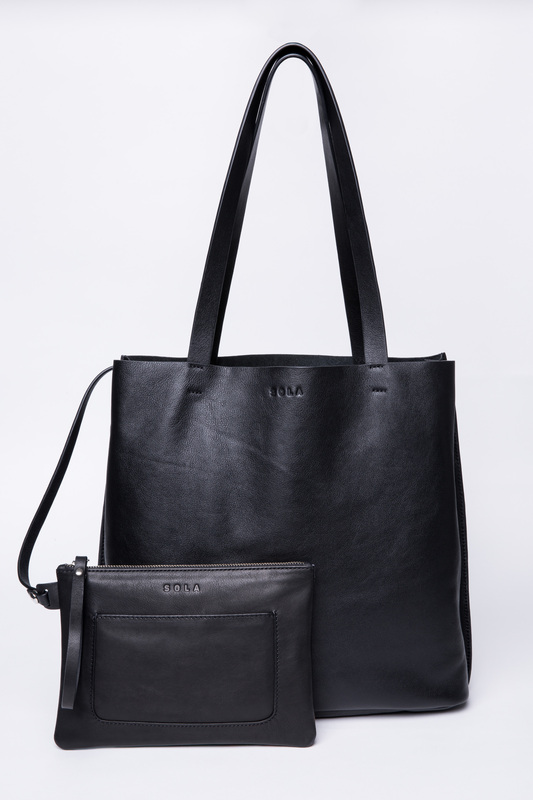 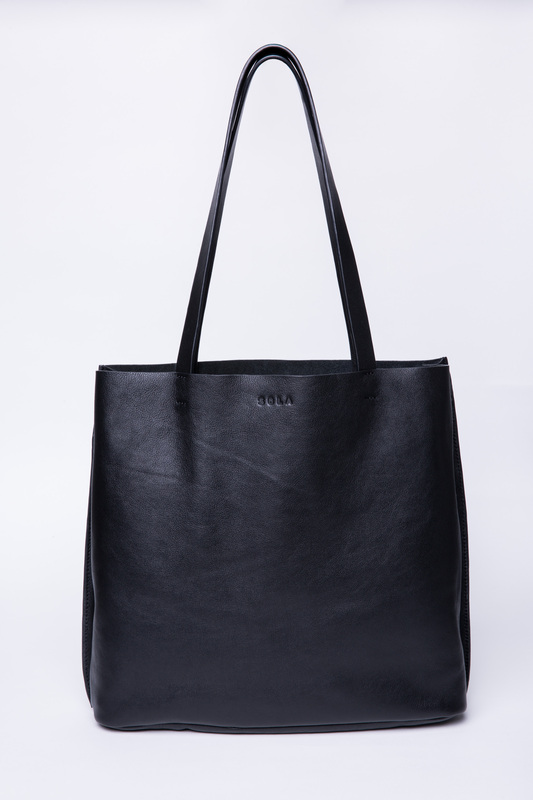 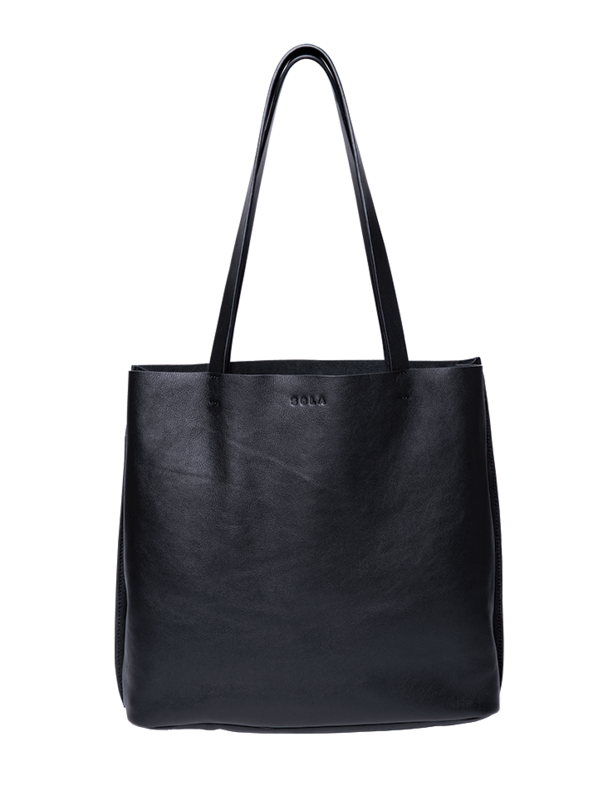 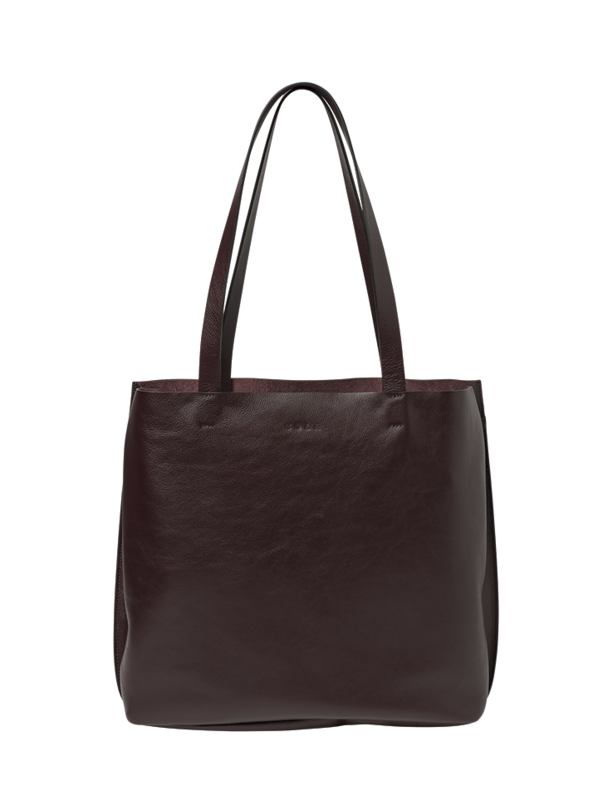 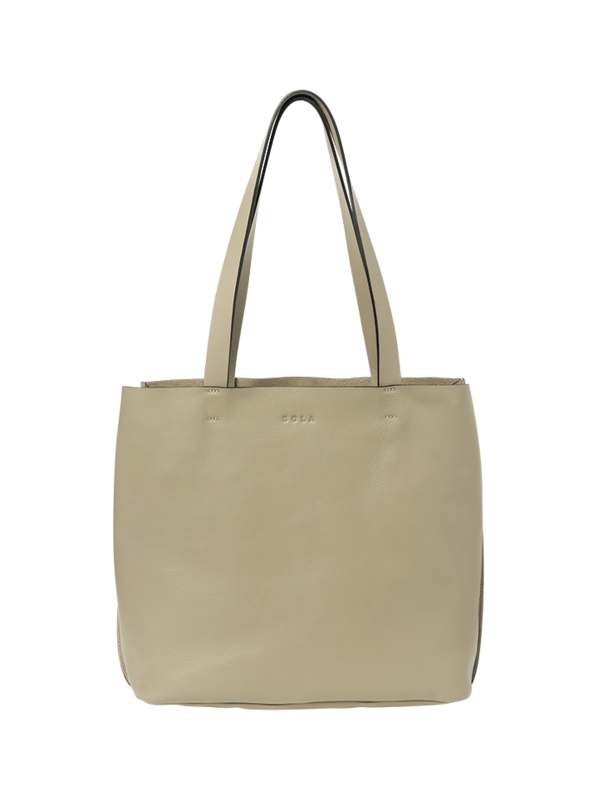 Perfect for the office or everyday use, SOLA's timeless cabas has been expertly handcrafted from smooth nappa leather. 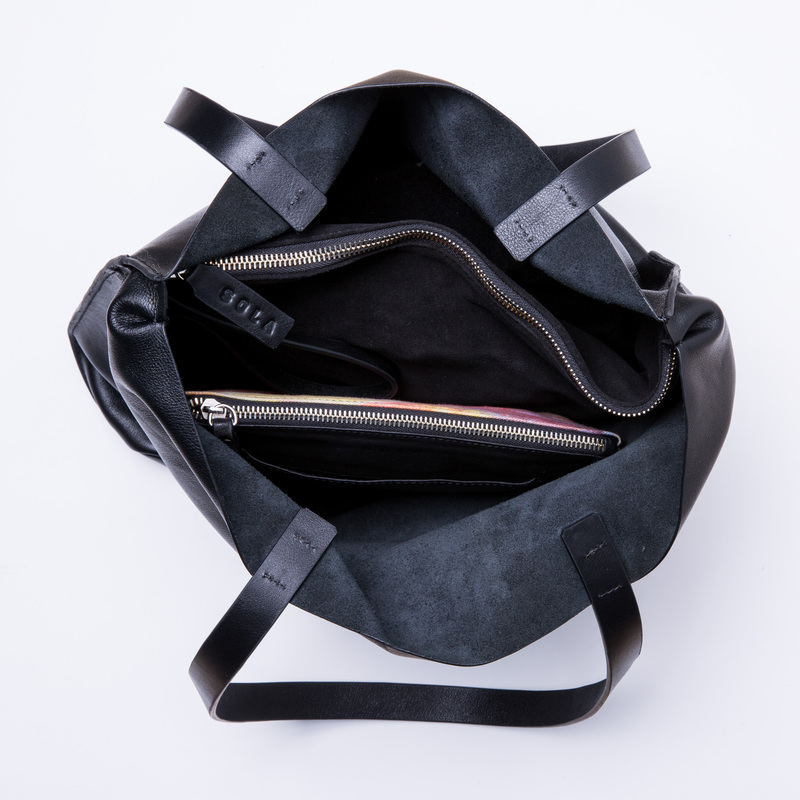 Designed with confortable handles, this spacious style has an “easy-to-find” interior with an open compartment for a quick access, a zipped and foamed to carry your most delicate and precious things, a detachable pouch to store small items with a front pocket and to easily bring with you everywhere, and a band with a snap button to find your keys. 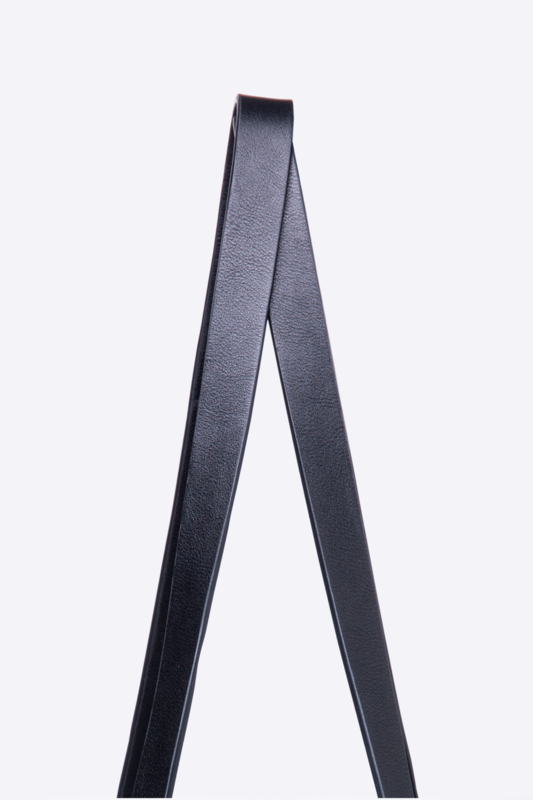 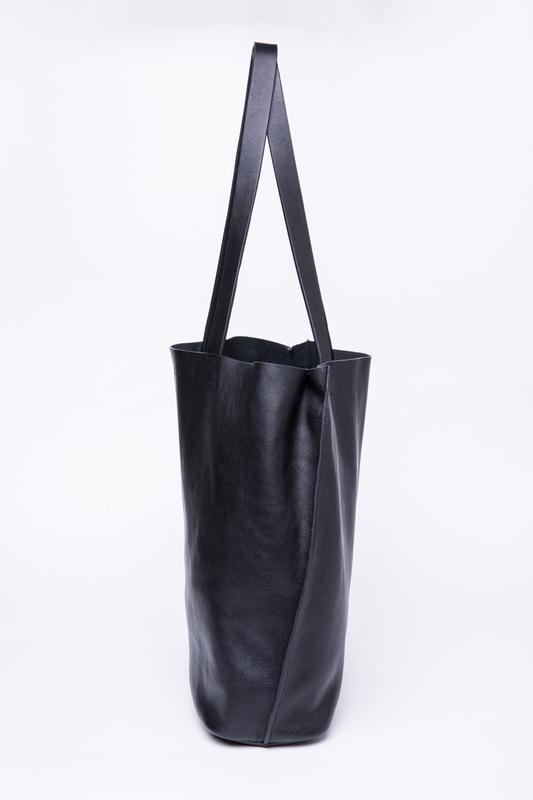 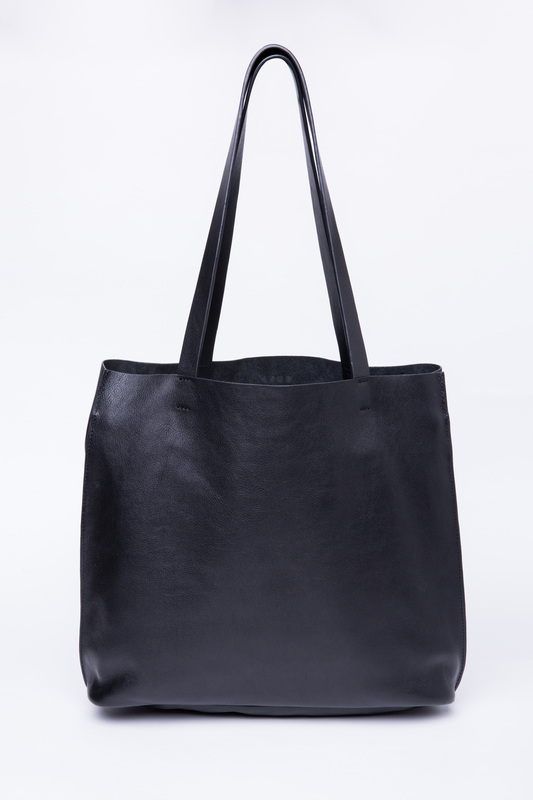 Stylish and practical, it will make a key piece fitting all your necessities for your on-the-go lifestyle.